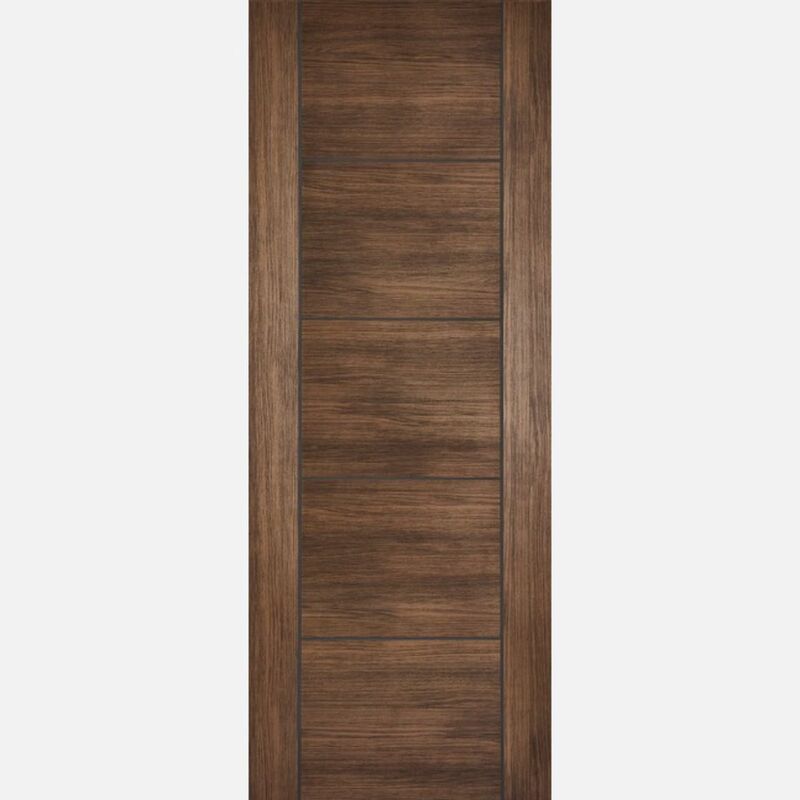 Based on the ever-popular Vancouver V-grooved Door Design, along with the new Santandor Pattern, a smart door with full width contrasting grooves, these highly durable, cost-effective doors represent fantastic value for money without sacrificing style or quality. Laminate Doors provide the look and feel of a Real Veneer Door but there are no variations in colour or shade, as you might see with a natural wood veneer. 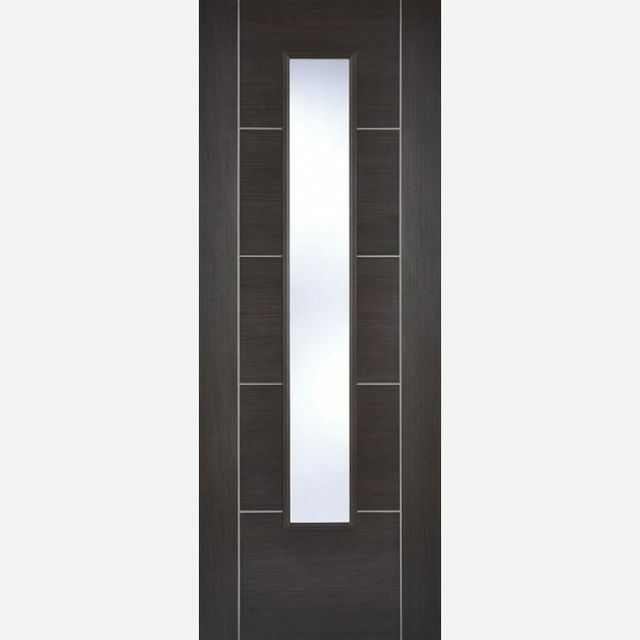 Extremely robust, the easy clean surface makes them ideal for both domestic and commercial use. 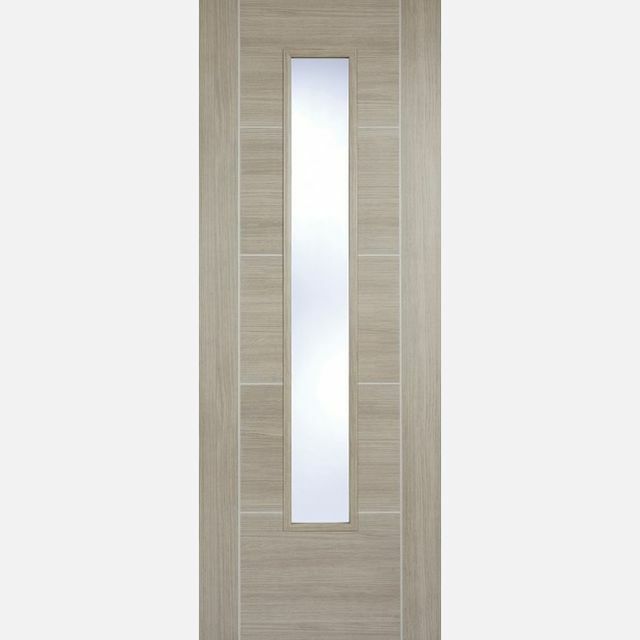 Laminate Doors have a copy of the manufacturers instructions included in the packaging. - We cannot exchange any LPD Door once work has commenced - LPD Laminate Doors are supplied as a Special Order. 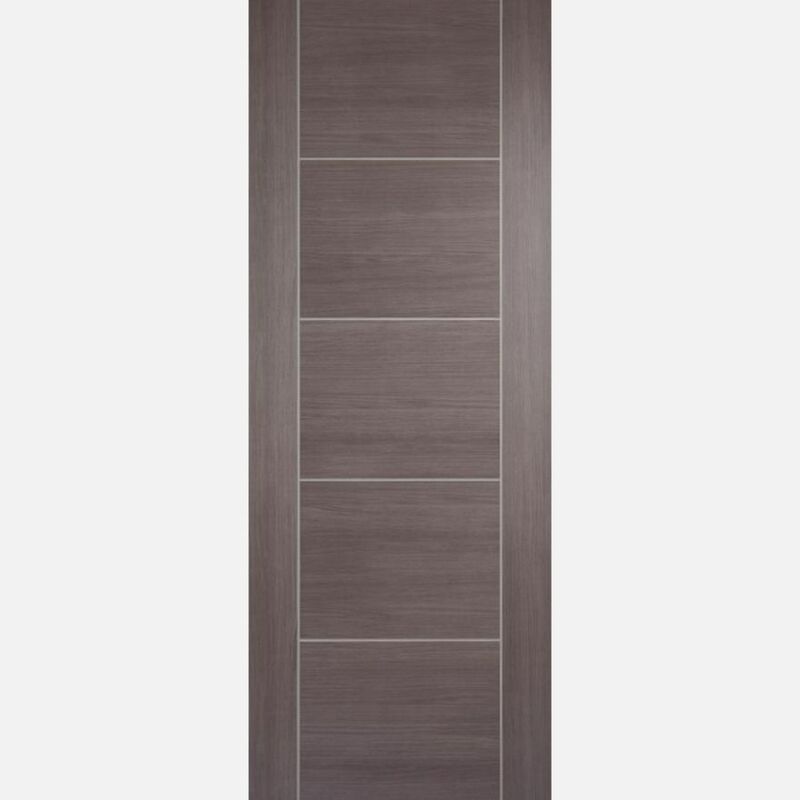 - JAS Timber cannot be held responsible for any variations in manufactured LPD Laminate Door sizes, pattern, construction, grading, moisture content, treatment, certi­fica­tion, knots, colour or grain. 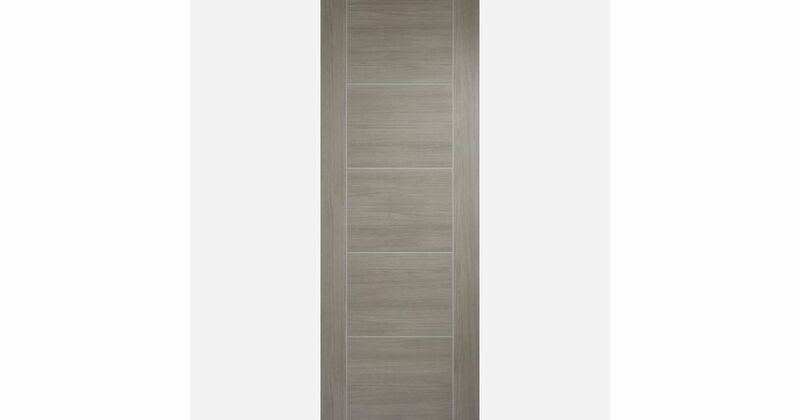 Payment - We can take Debit Card, BACS, Cash, Cheque or Credit Card payment online for LPD Laminate Doors. E. & O.E. 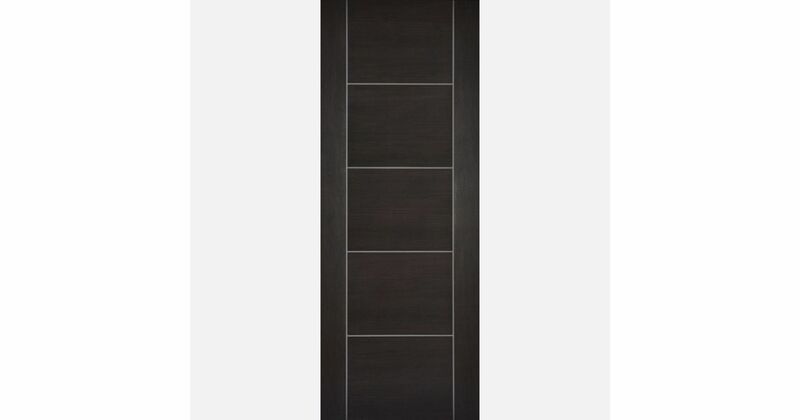 see T&C - We do try to keep prices and specifi­cations of LPD Laminate Doors correct, but mistakes can be made! Please let us us know if you do spot any errors - thanks.